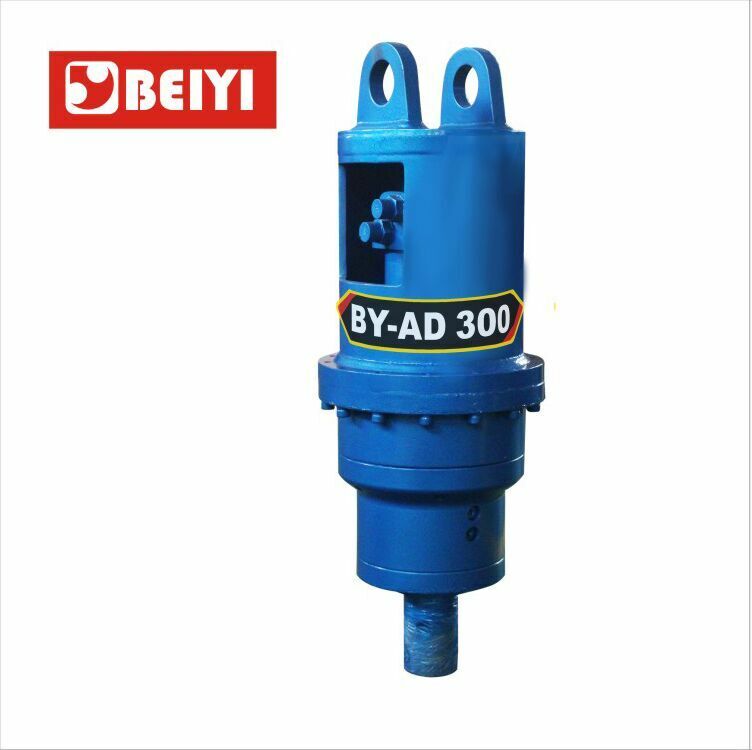 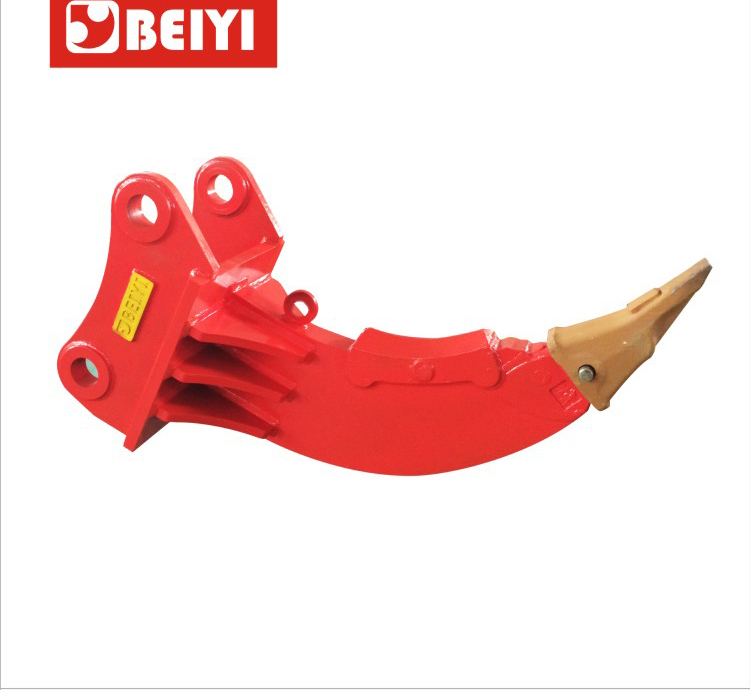 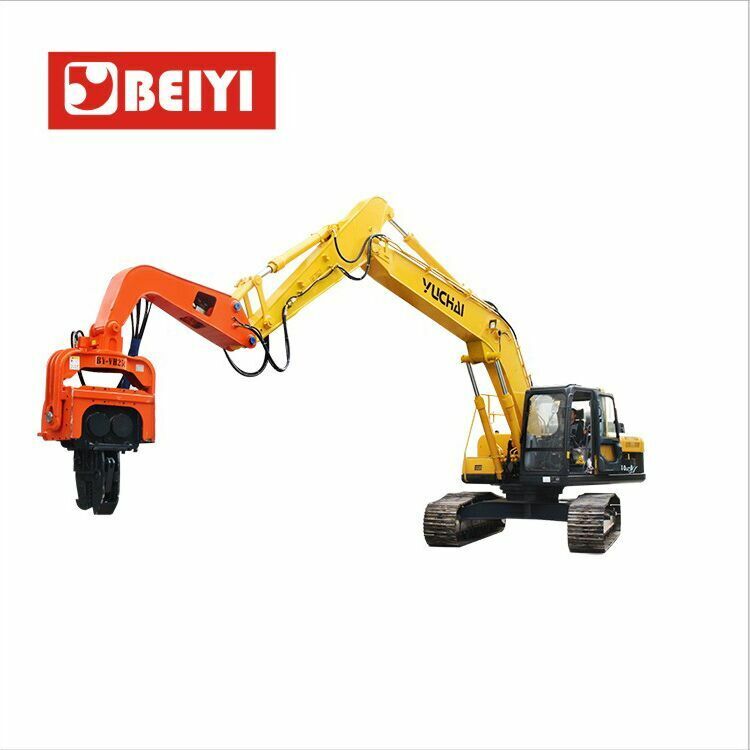 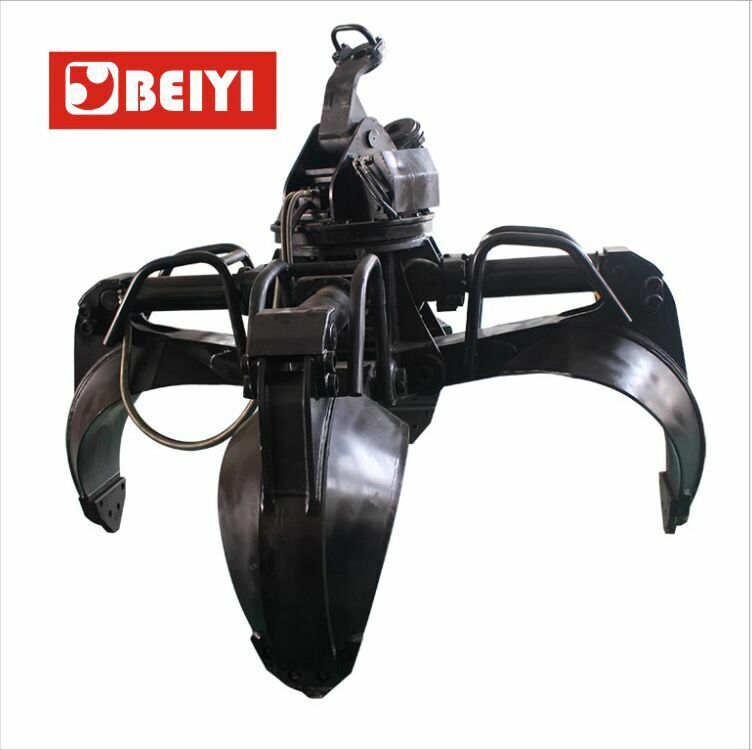 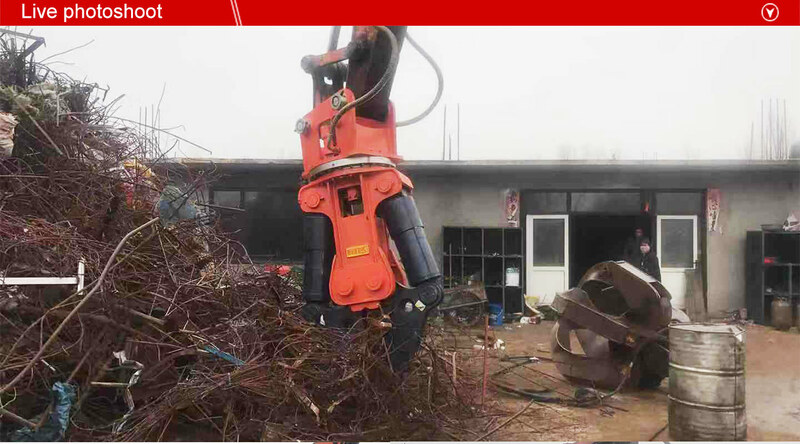 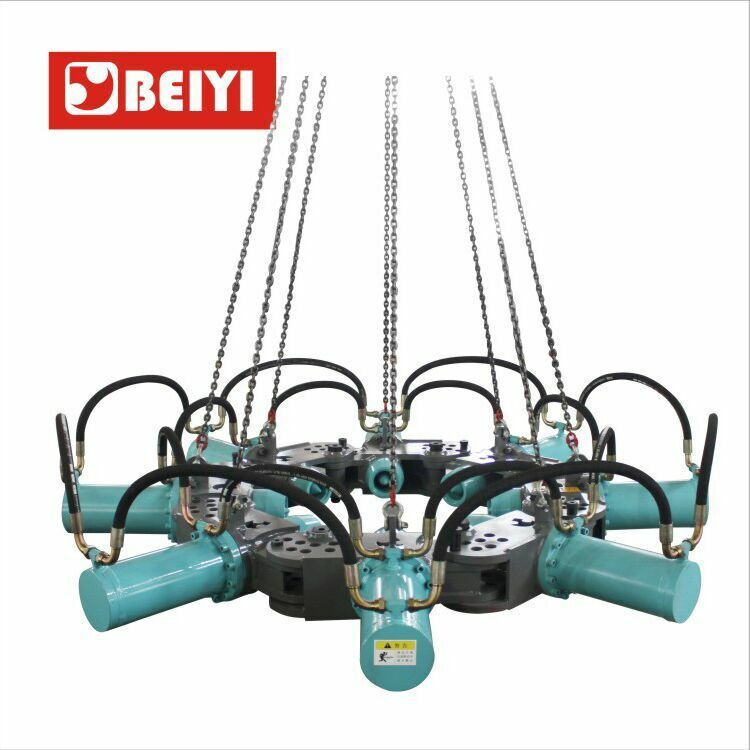 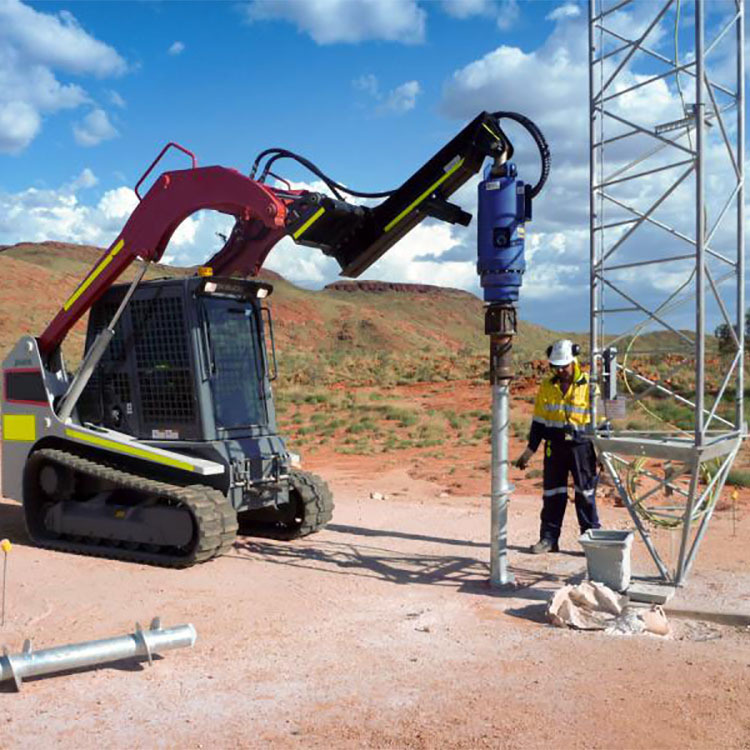 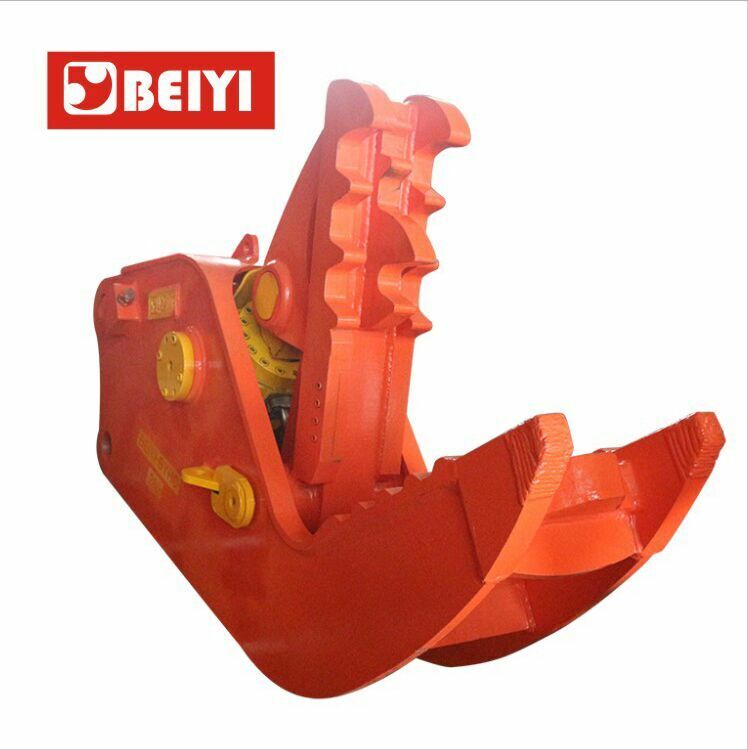 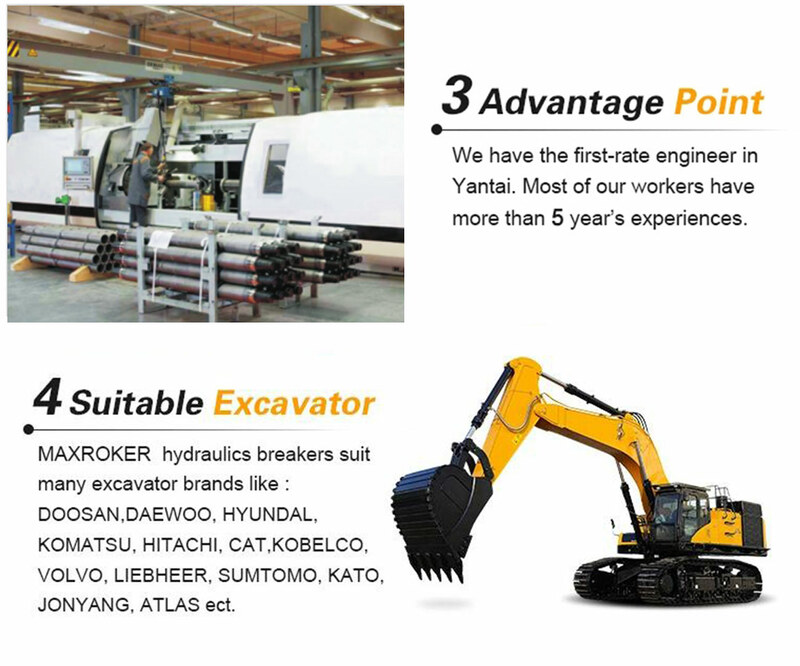 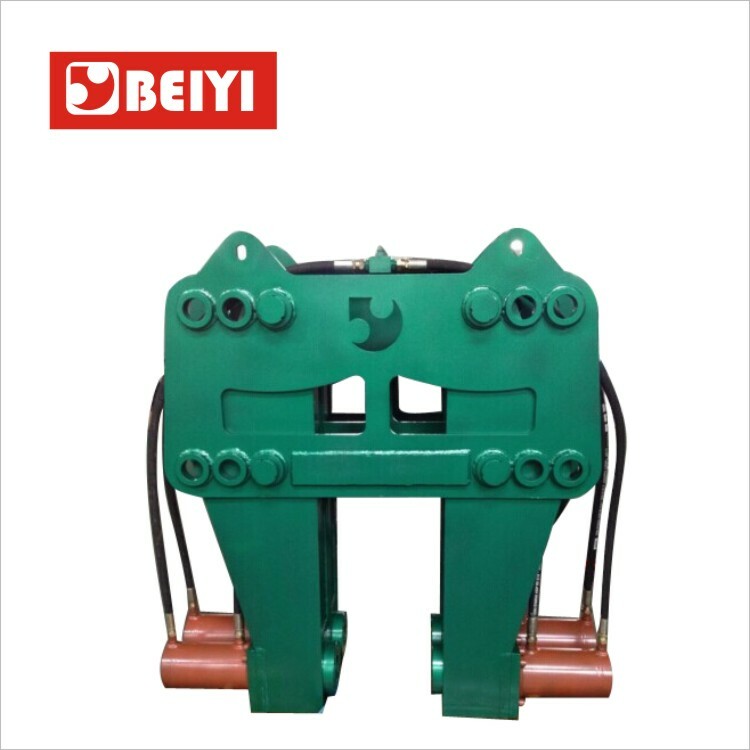 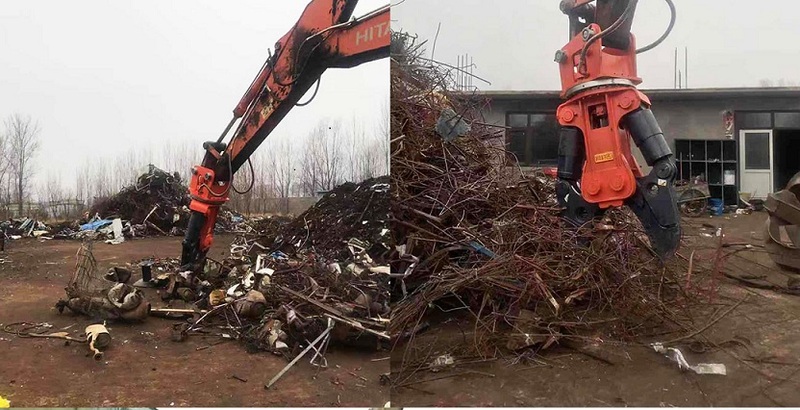 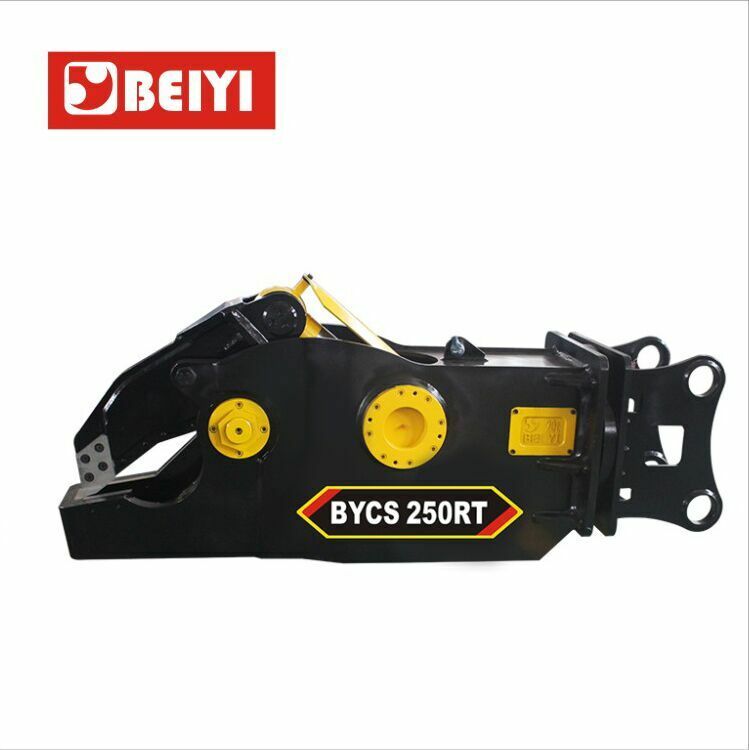 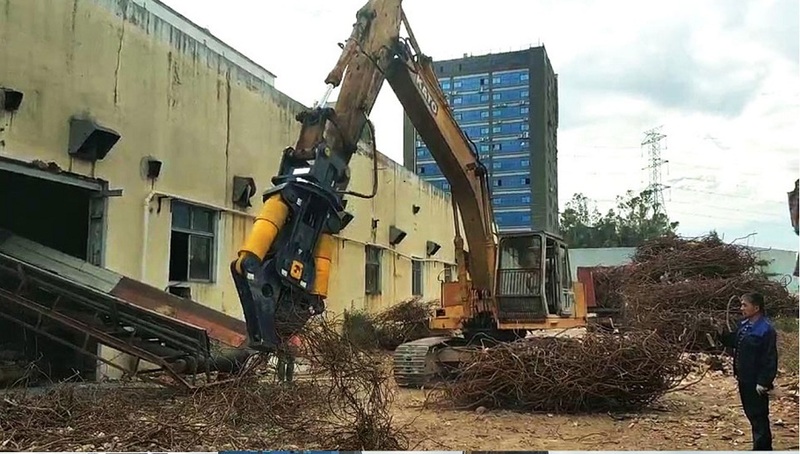 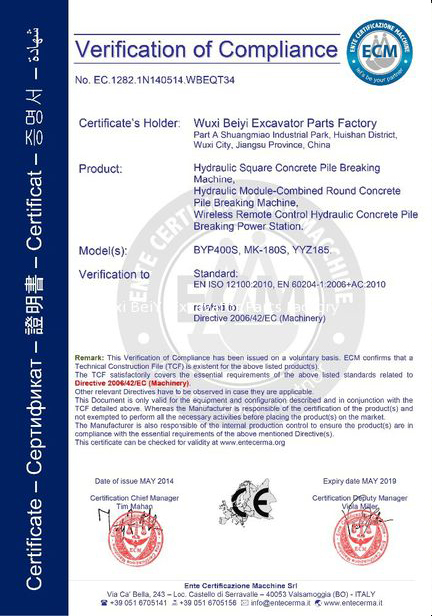 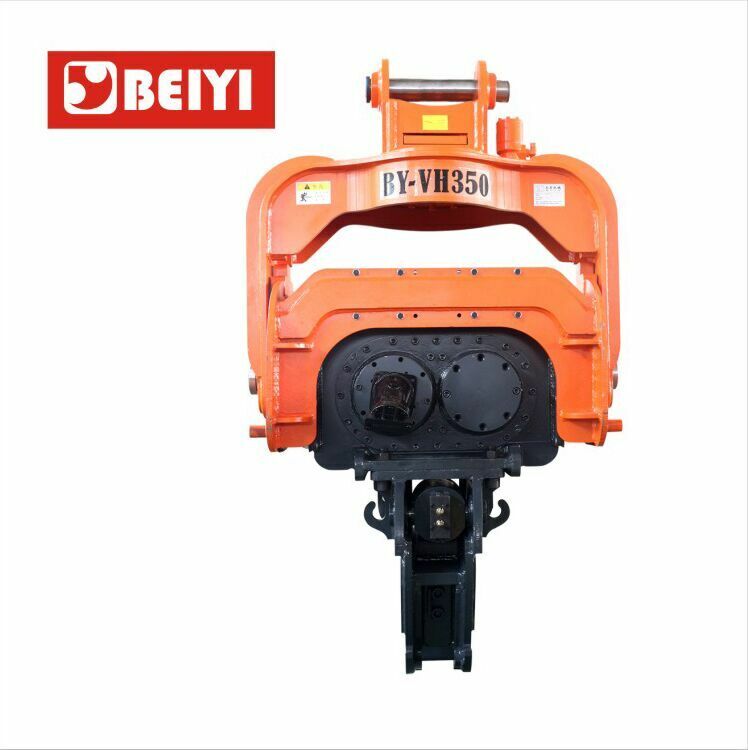 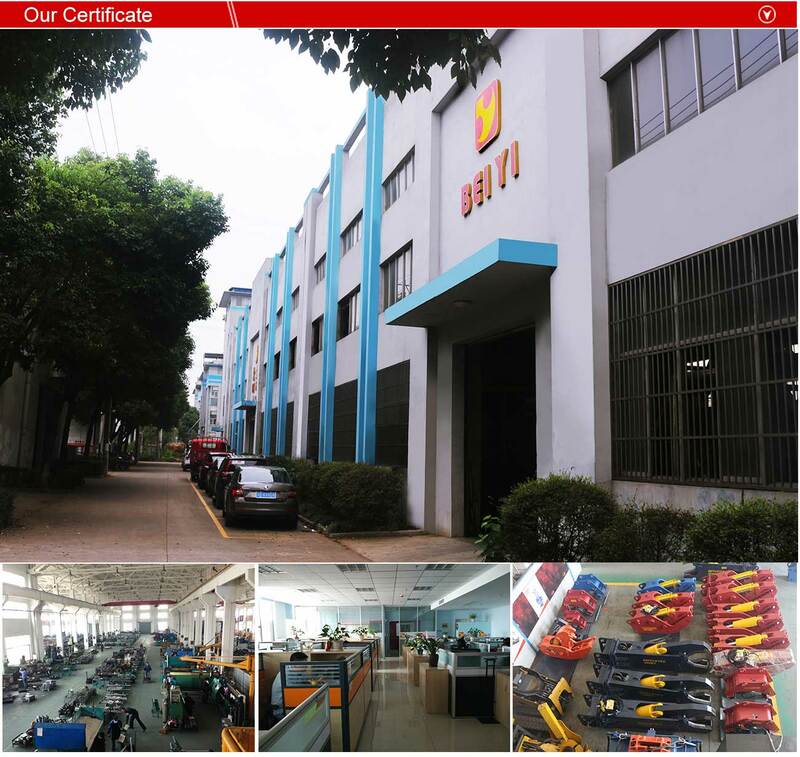 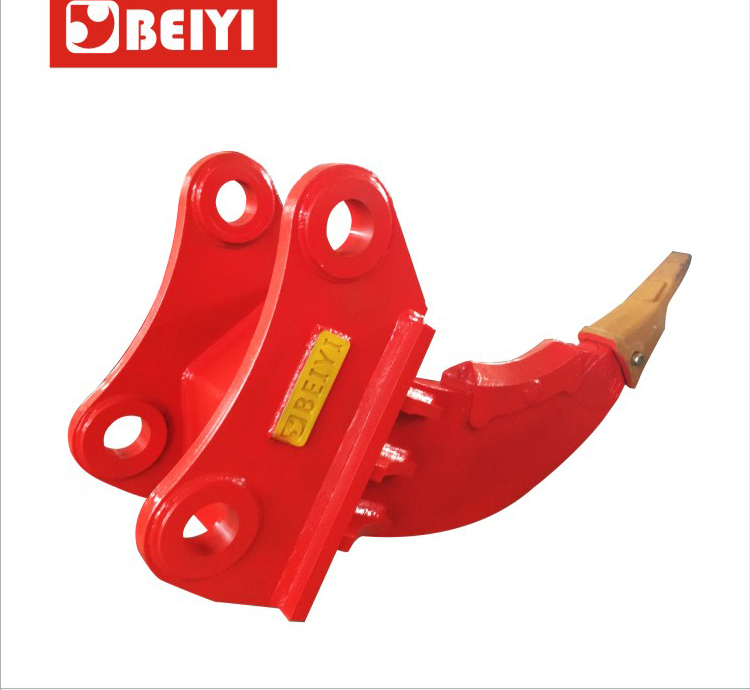 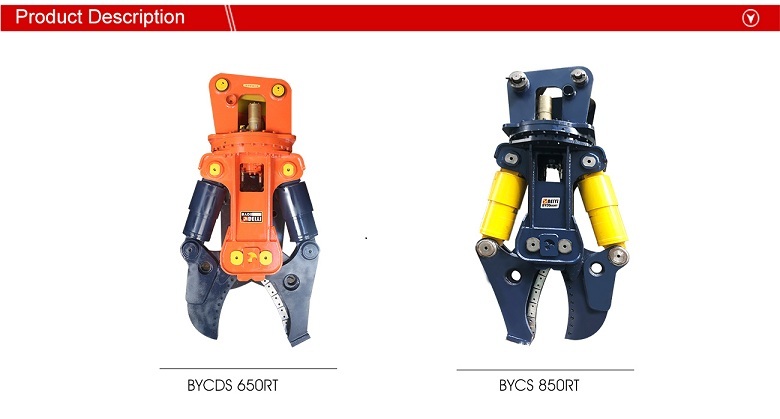 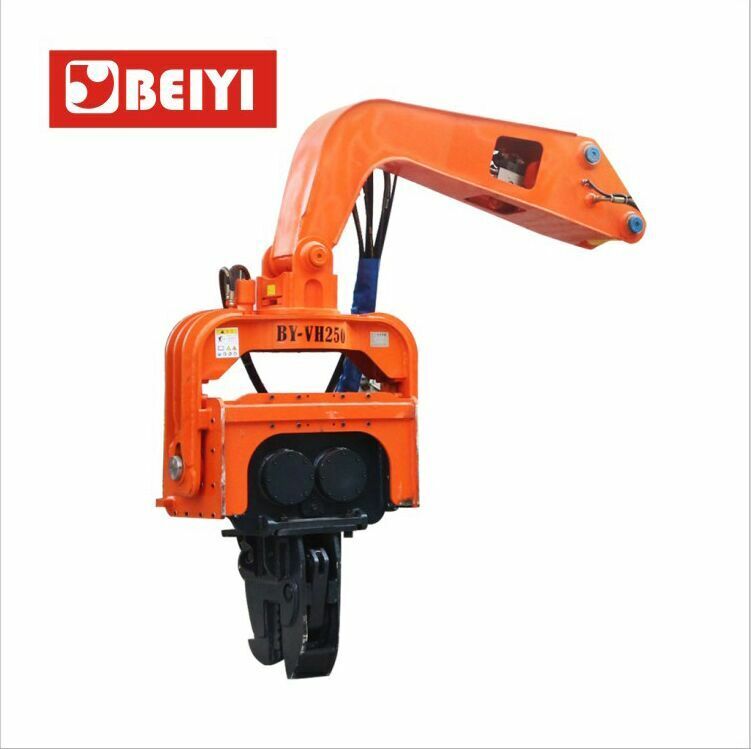 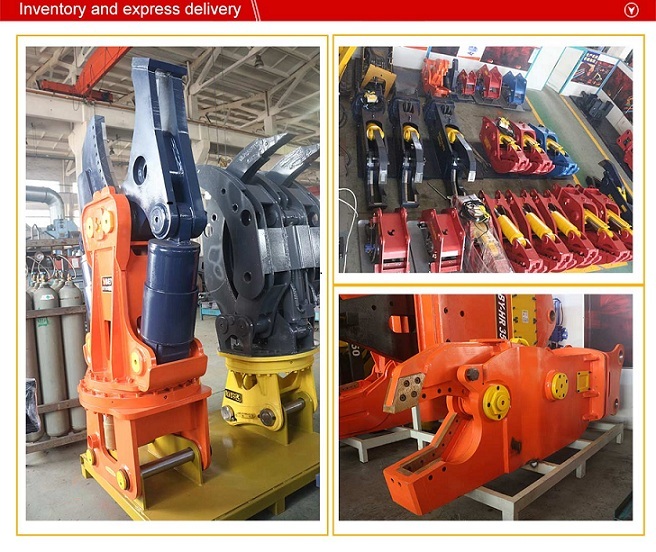 BYDS650RT/850RT Double cylinder hydraulic shear - BeiYi Machine - Pile breaker,Auger drill,hydraulic vibratory pile driver,Hydraulic Attachments,excavator concrete crusher pulverizer. 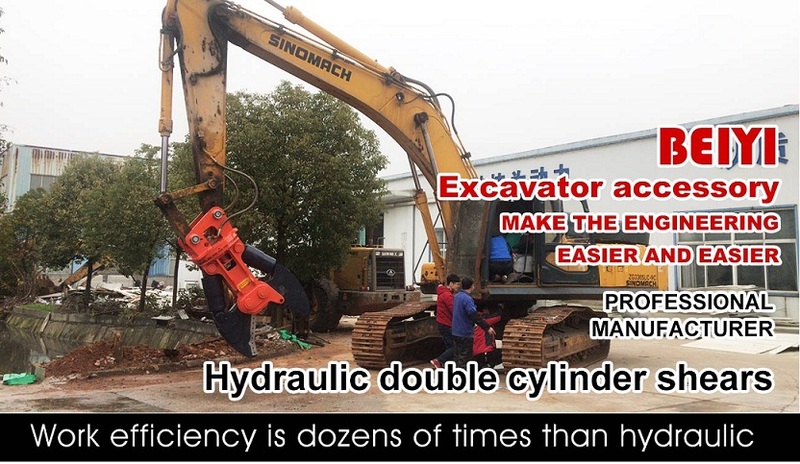 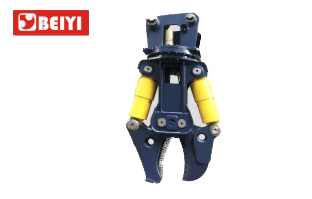 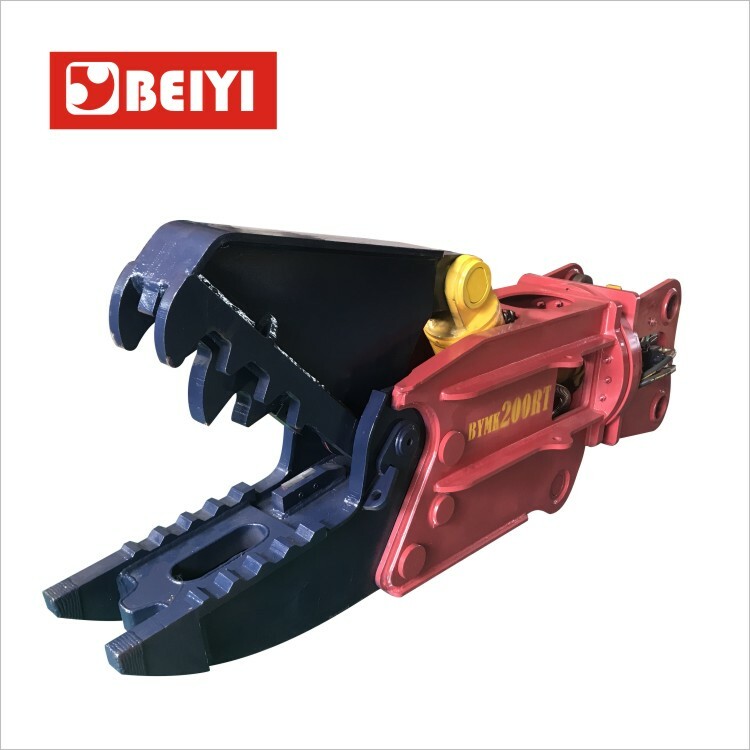 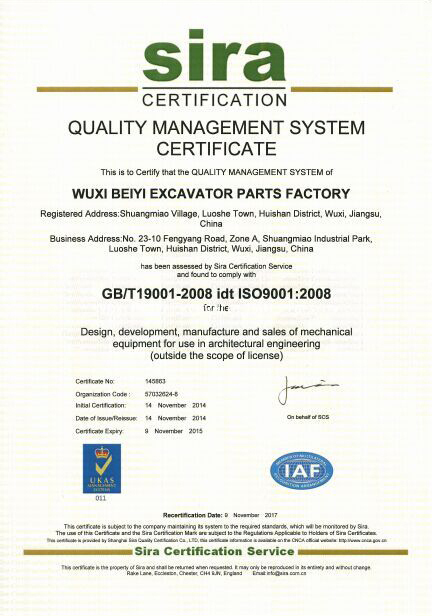 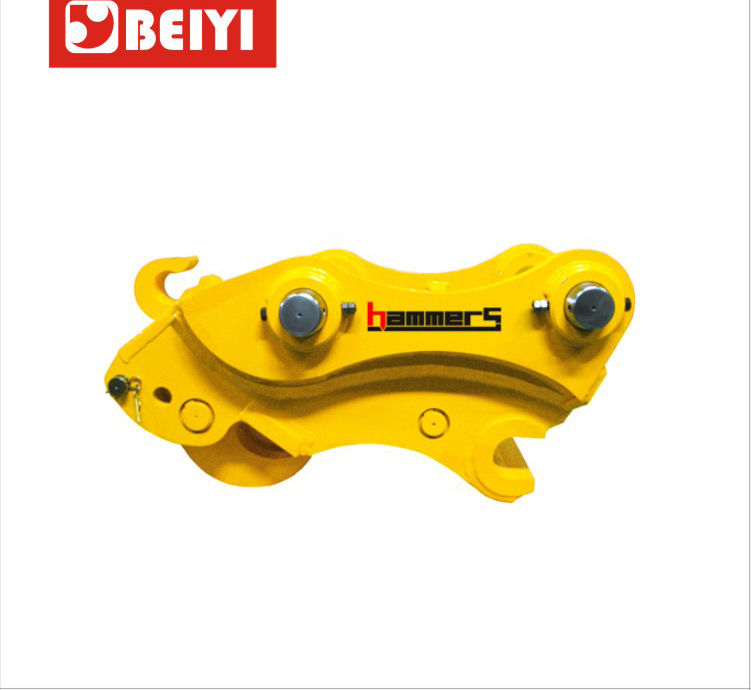 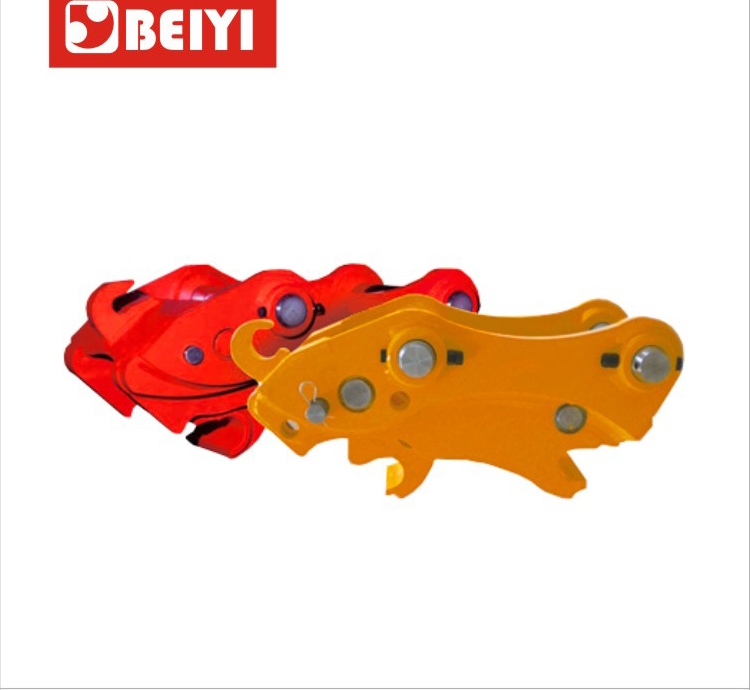 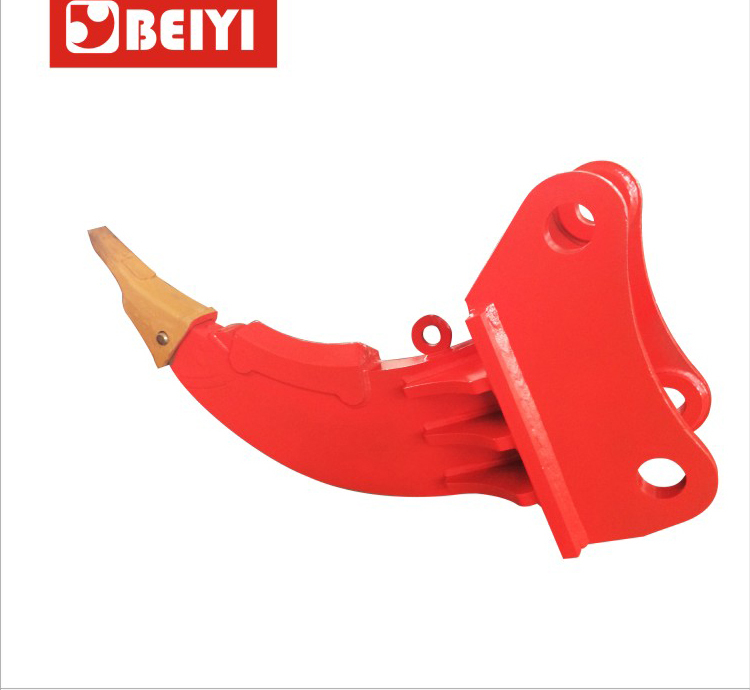 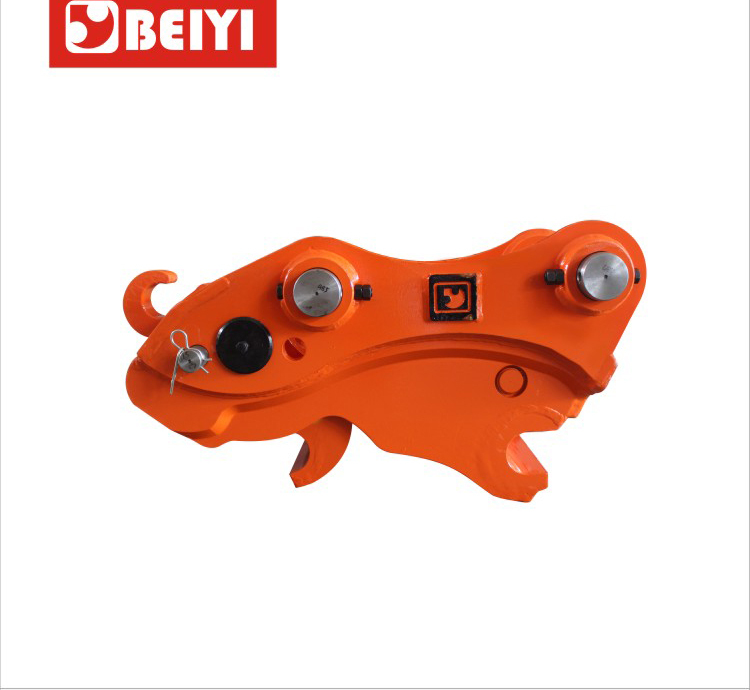 The double cylinder hydraulic shear has improved the structure of existing double cylinder hydraulic pulverizer. 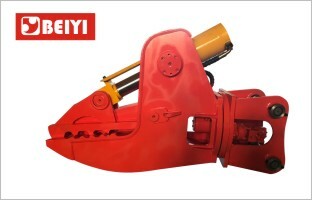 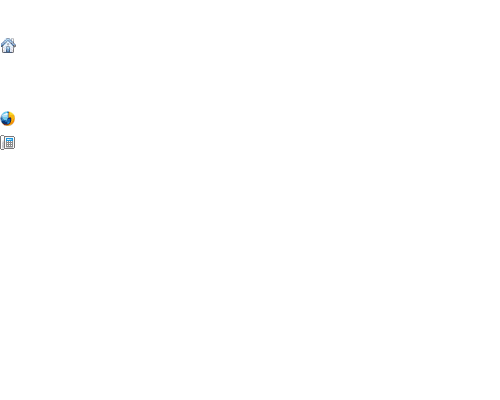 The alloy blade is added in double cylinder hydraulic shears for steel shearing. 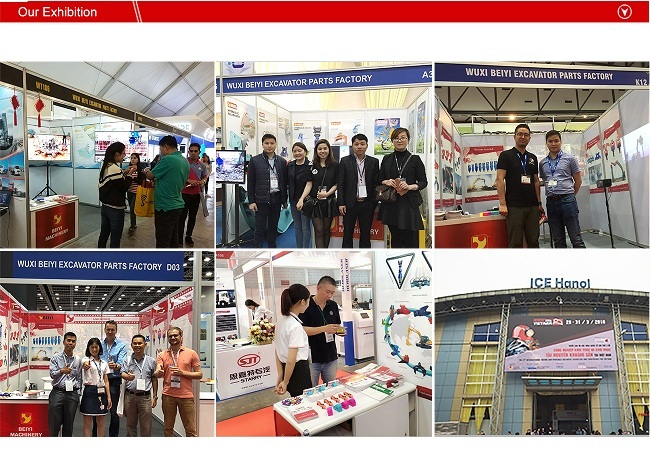 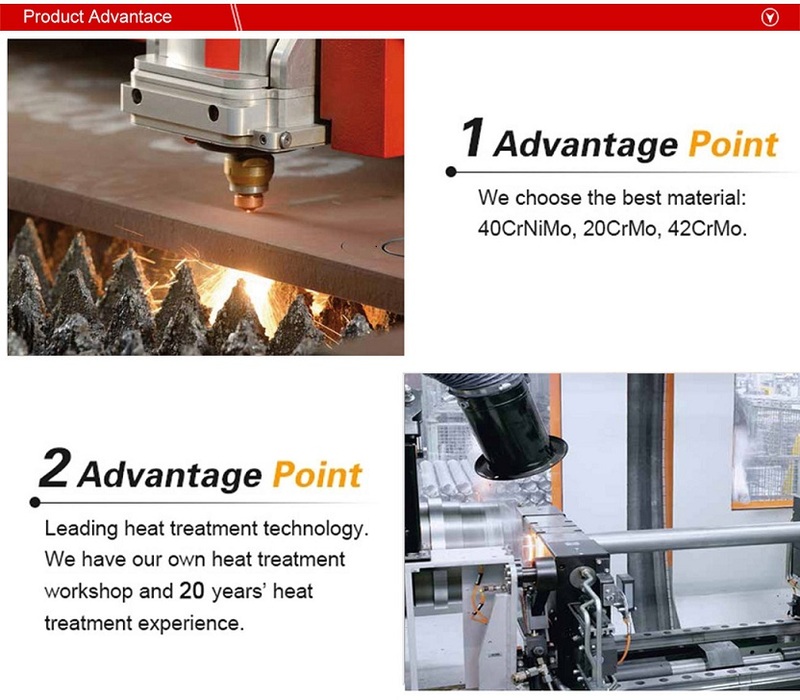 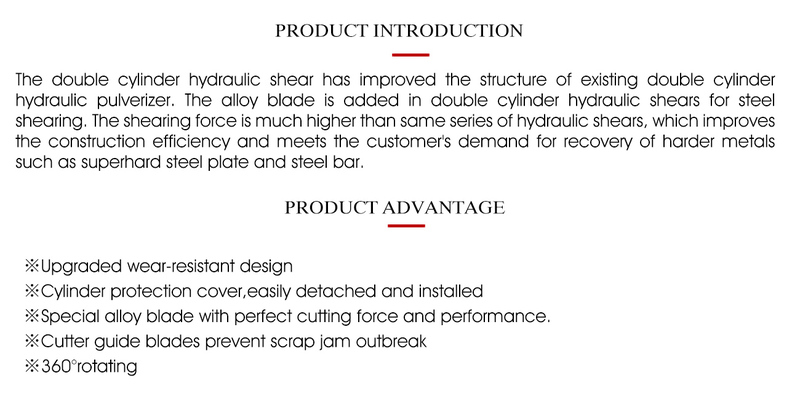 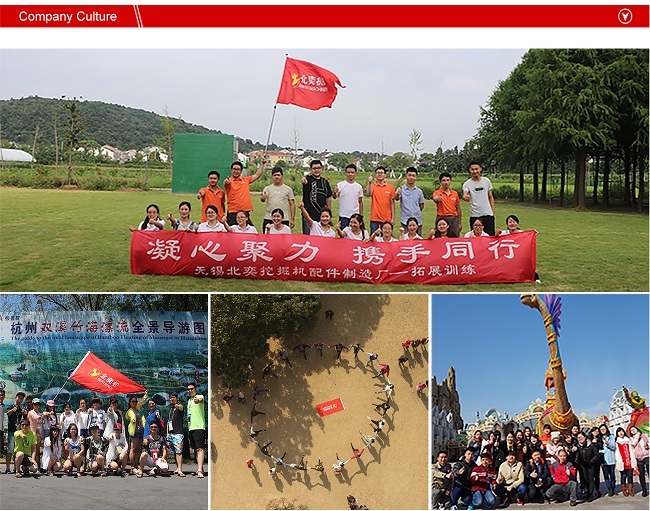 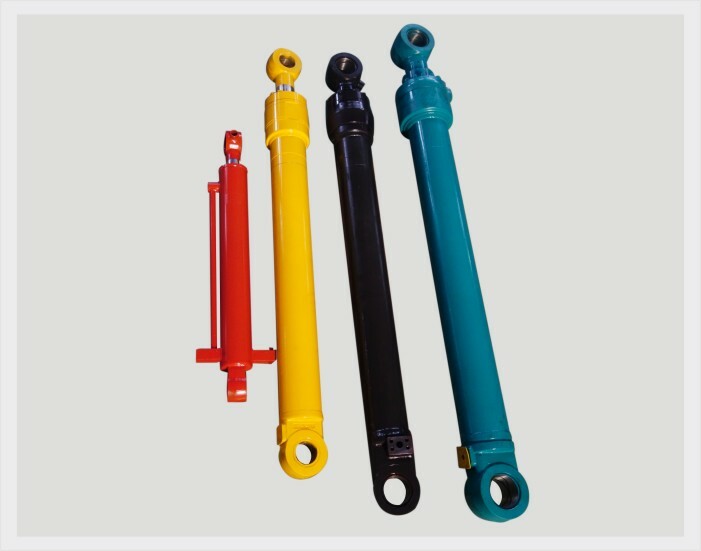 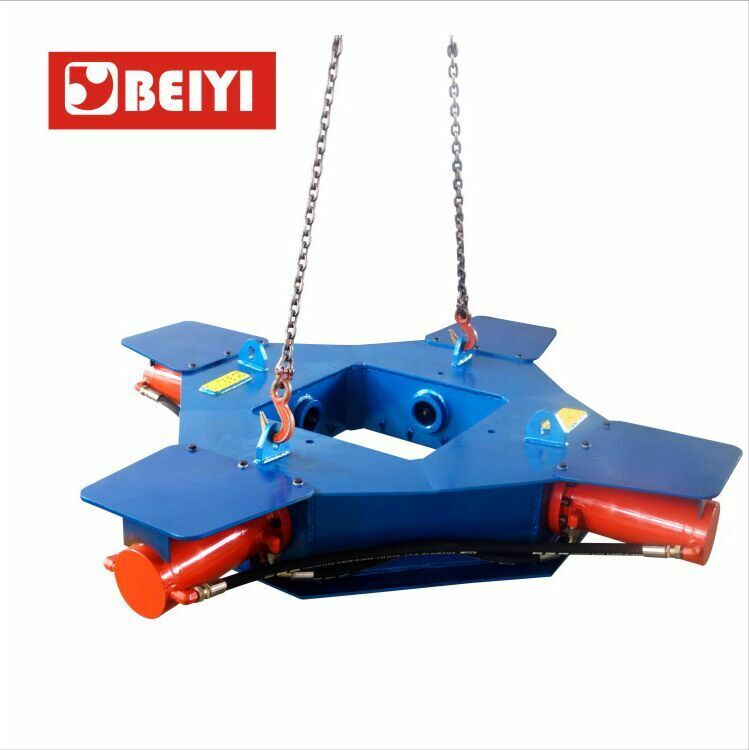 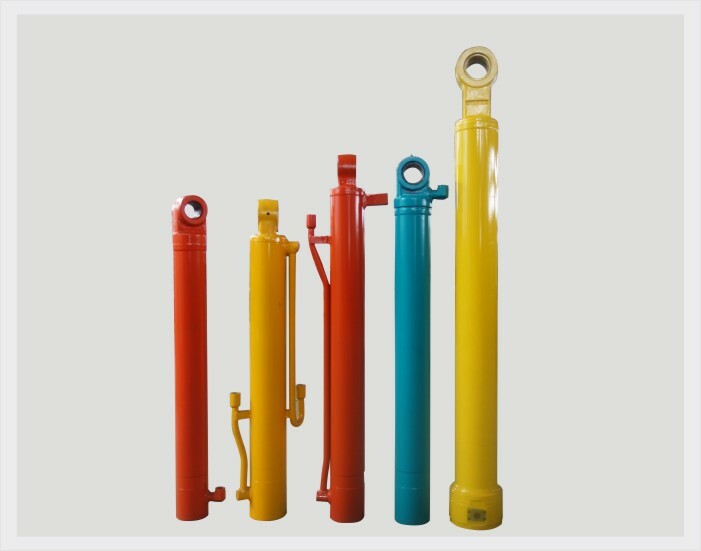 The shearing force is much higher than same series of hydraulic shears, which improves the construction efficiency and meets the customer's demand for recovery of harder metals such as superhard steel plate and steel bar.